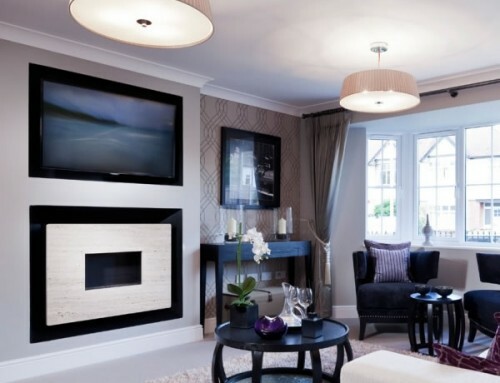 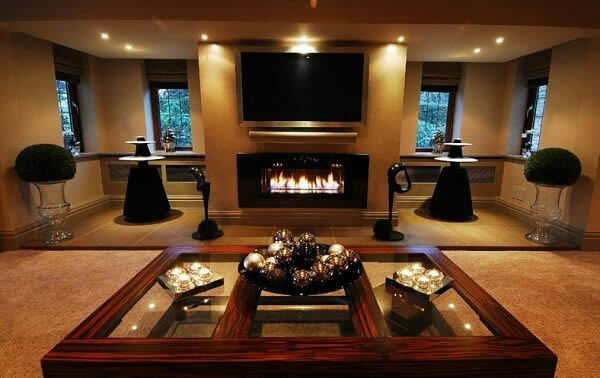 These pages show typical customer installations of our Ribbon gas fireplaces. 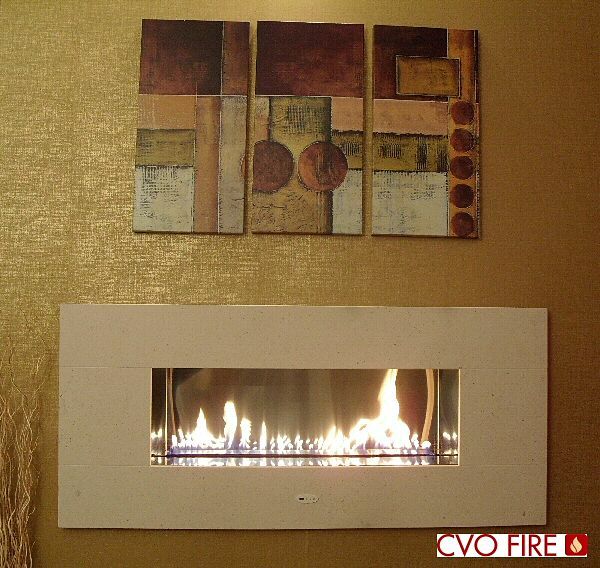 To view more details about a specific product click on the image to be taken to the product page. 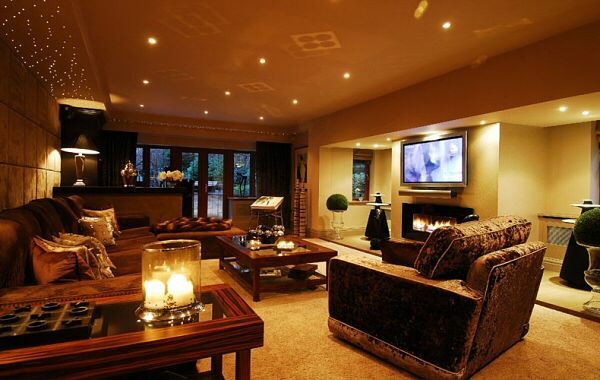 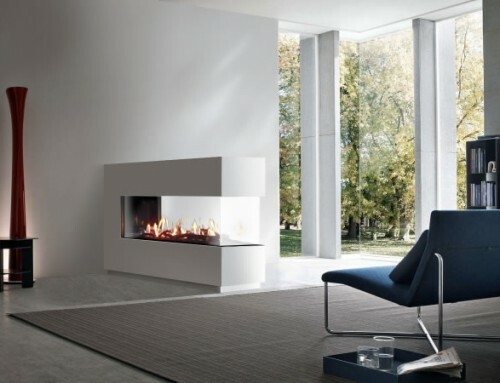 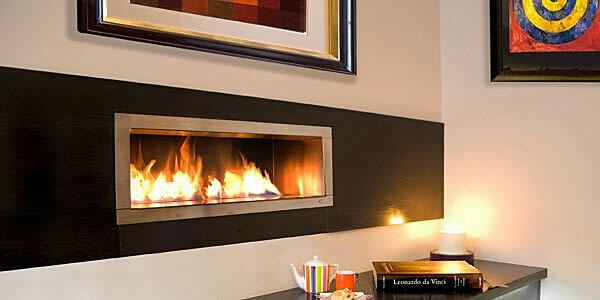 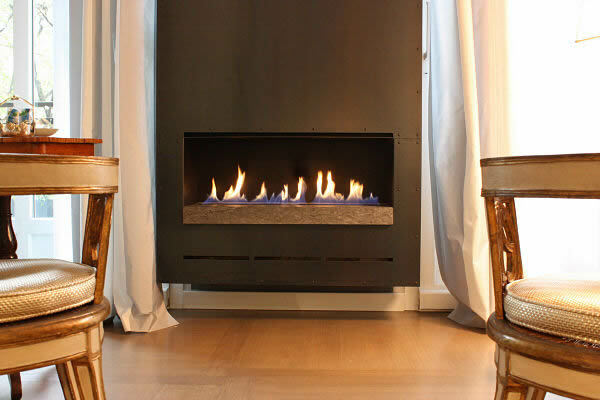 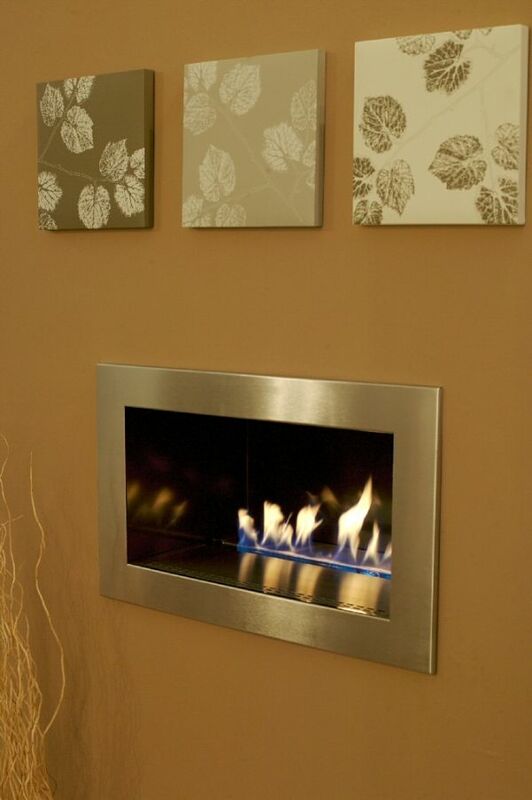 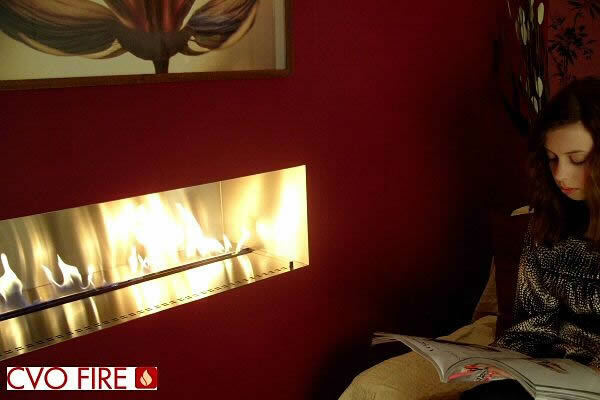 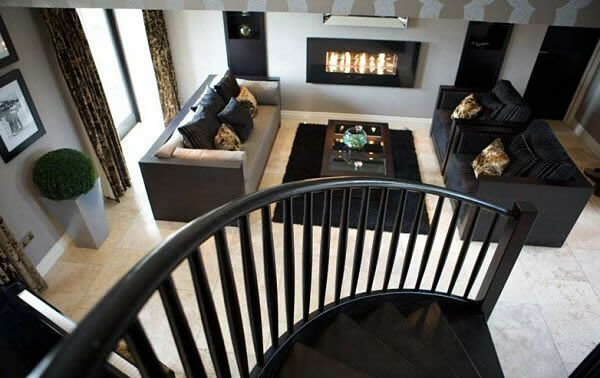 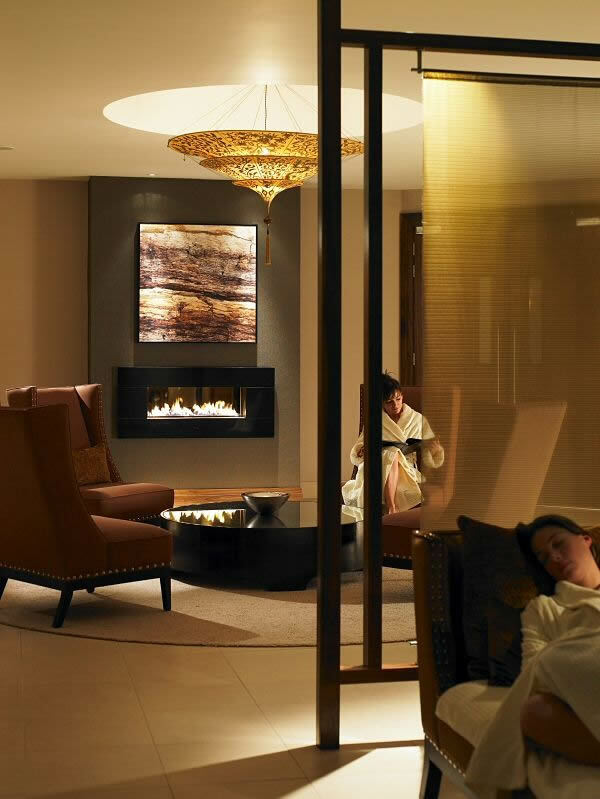 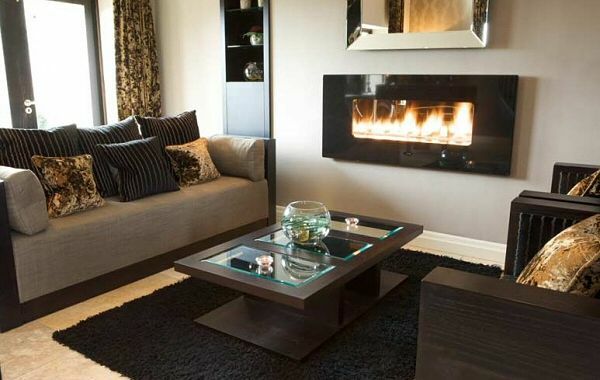 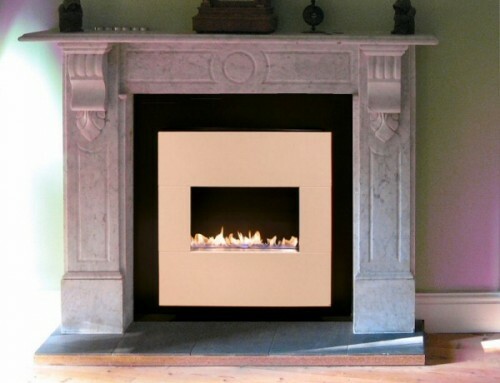 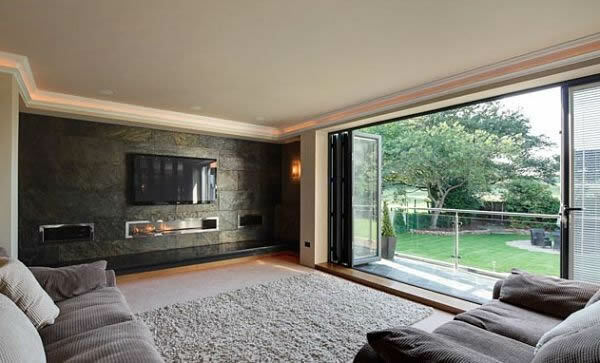 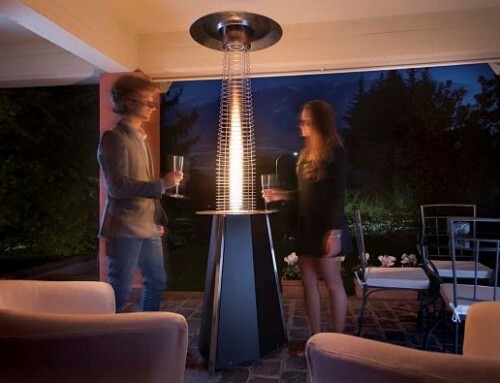 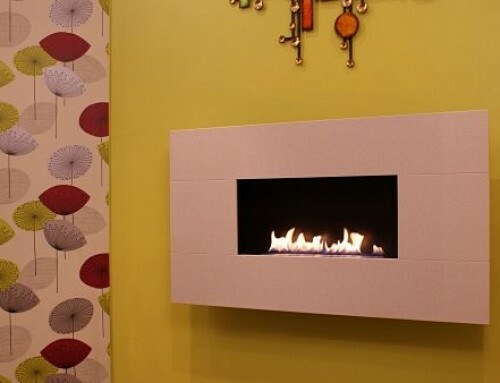 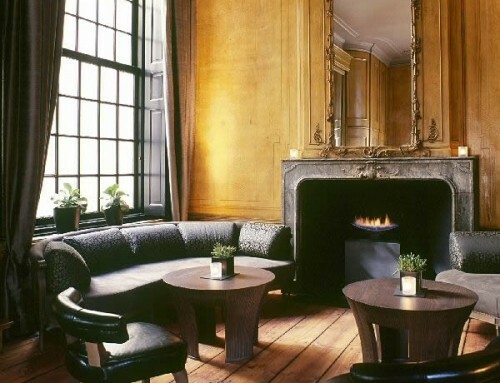 Call us on 01325-301020 to discuss your requirements as we manufacture both custom and bespoke fireplaces.